Whiskey Creek is an established community in South Fort Myers with large mature trees and lush landscaping. Many buyers ask for Whiskey Creek by name because they grew up there and now want to raise their family in this subdivision. Whiskey Creek has it’s own executive golf course and is located off Summerlin Rd, College Pkwy, and McGregor Blvd. Whiskey Creek’s superior location offers quick travel to Cape Coral, Fort Myers High School, Lee Memorial Hospital, shopping, restaurants, Edison Mall, Bell Tower Shops, and movie theaters. 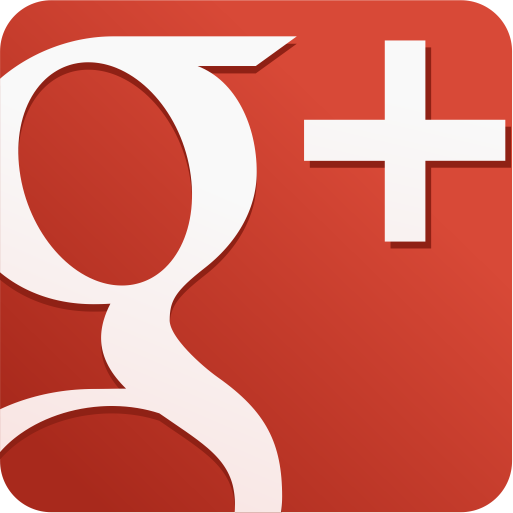 Search Homes for sale in Whiskey Creek Updated Daily! What’s My Whiskey Creek Home Worth? Whiskey Creek Country Club is a par 60 golf course. The club offers both club and social memberships. They have over 32 bunkers protecting greens and many trees protecting fairways and greens. You will definitely use every club in your bag. 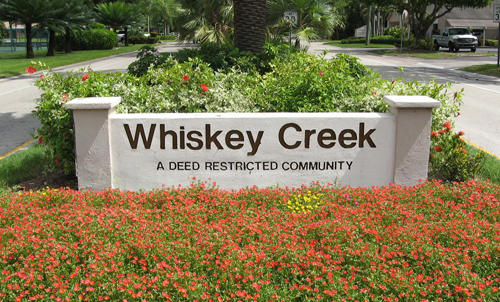 Whiskey Creek has a voluntary civic association dedicated to keeping the neighborhood great. You can join the Civic Association for a nominal fee. Whiskey Creek offers central water and sewer and is located in the county, so property taxes are less than in the city of Fort Myers. The neighborhood is a big hit at Halloween as children from all over flock to the area to trick or treat. Before Whiskey Creek, the prestigious areas of Fort Myers were off McGregor, Ft Myers Villas, and Tanglewood to name a few. Back in the 60’s and 70’s smaller homes were prevalent with shag carpets and lime green or yellow counter tops. 2 Bedroom homes were very common. Povia Ballantine was a builder here in SW Florida and you could always spot one of their homes by the door knobs which were usually yellow speckled, and many were in the Villas, Cypress Village, and other communities. As the economy and market emerged, McGregor area continued to build up south of Colonial, and the high end dollars transitioned to Tanglewood with the bigger yards and larger floor plans. After Tanglewood, Whiskey Creek emerged.